I’m Yuko from New Zealand, and I am one of the girls who is dreaming and going to Grasse one day and become a perfumer. Your blog posts has been more than slightly motivating for me, and I hope my dream will come true soon too. I just wanted to give you a late congratulations on your Reglisse Noire. I can’t even imagine how thrilling it would be to have your own perfume into the market. Also, would it be ok if I give you an email sometime soon? I have some questions I would like to ask regards to GIP, and figured nothing can be better than hearing from the person who have experienced it yourself. I am so happy you have enjoyed this blog. It has been a fun ongoing project for me as well. Please feel free to email me with questions. Can’t promise I’ll have time to answer them all right away- but send them nonetheless. 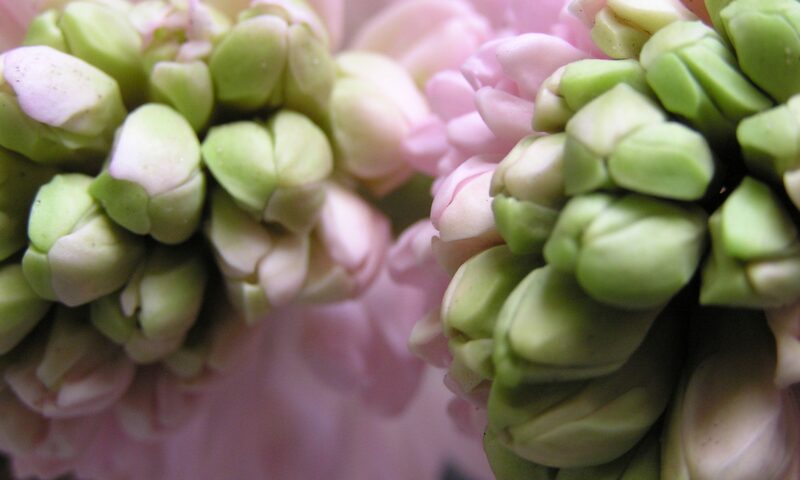 my email is nectar@1000flowers.ca Wishing you also a very happy new year and all the best with your perfume aspirations! I so happy to hear all these news. You know,when I see the plants on pots I remember in haiti I had a big big garden w ith all kinds of flowers and trees. I loved caring for orchids, cocoa, ylang ylang.. I used to go find the vetiver in Jeremie… these photos are so beautiful and I only can wish you a lovely series of good prospects that will see the light. Natural essences are so beautiful. Enjoy and be happy as you are! Wow, sounds amazing where you were in Haiti! I remember ylang ylang flowers from Costa Rica and how absolutely intoxicating they are. And you had access to fresh vetiver as well. So much fun! The thing I have realized about working with both naturals and synthetics, is that the naturals have the effect of being ‘alive’. They are so vibrant and full of energy. Wishing you all the best in Barcelona! Also, I wanted to tell you that I finally procured a sample of Reglisse Noire. I find it very creative, unique and beautiful. I’ve never tried anything like it – the fresh airiness of the opening, with the licorice accord humming along in the background the whole way… I am saving up for a bottle of this. I hope to introduce it to a couple of favorite stores and will let you know what happens. I look forward to your next creations!! Hi Debby (aka Spring Pansy)…Great to hear your impressions of Reglisse. And yes, keep me posted on boutiques who might be interested- and thanks for spreading the word! Wishing you a fantastic 2011! I’m not sure if you remember me, but I met you last year as we flew from NY to Seattle. 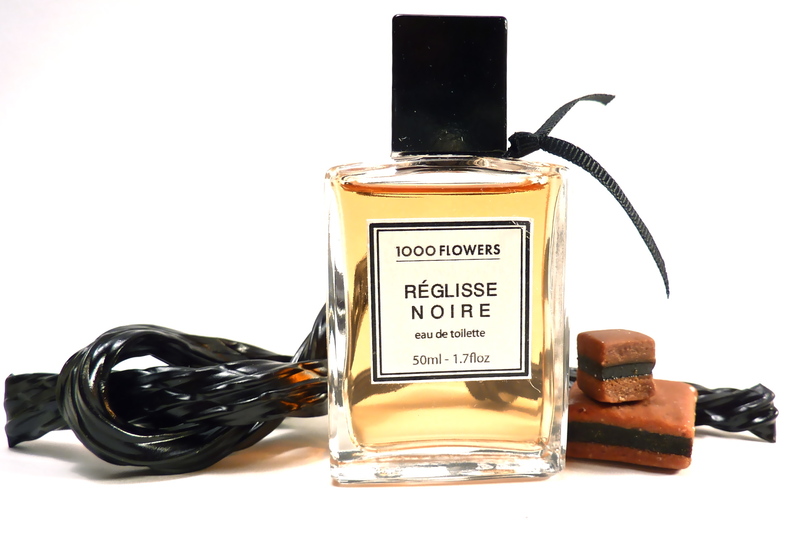 I really enjoyed chatting with you and loved the sample you gave me of Reglisse Noir. So much so that I purchased a bottle, and my boyfriend bought me one too! However, we ordered it last week (on Feb. 14), and haven’t gotten any confirmation. I just wanted to follow up to see when I’ll be getting it. Glad that you seem to be doing well and enjoying life! Hello Malaya… Yes of course I remember you! And your perfume went into the post last week as well. It has been posted from Grasse in France, but usually takes no more than a week to arrive in US or Canadian destinations. So happy that you have enjoyed Reglisse! Please be sure to let me know if your package doesn’t arrive in a timely fashion. Wishing you a very happy 2011! Next PostNext Grasse- Being in Perfume.